If you have a WordPress site, you know the importance of plugins. They give you the power to customize your website or eCommerce store to suit your specific business needs. You can find plugins of all sort of capabilities in the WordPress environment. Depending on the stage your business is at, you can choose one of the free or premium versions of the plugin. The most popular source for free WordPress plugins is the WordPress plugin repository, which has a huge number of diverse plugins. 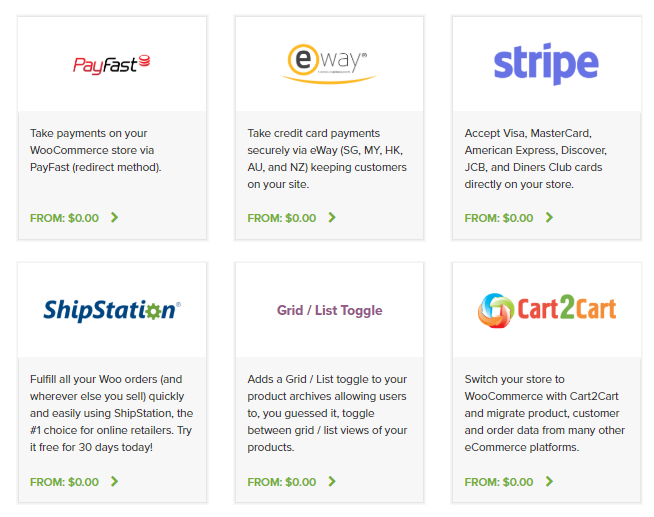 For premium plugins, you will find different sources including WooCommerce, CodeCanyon, XAdapter, YITH and more. In this article, we will look into some of the alternatives to WordPress plugin repository, where you could find high quality free WordPress plugins. When you are in the lookout for free WordPress plugins, you will see WordPress plugin repository is a great source. However, you will find several other sources to find reliable free options. Let’s take a look to know more about some of these interesting sites. 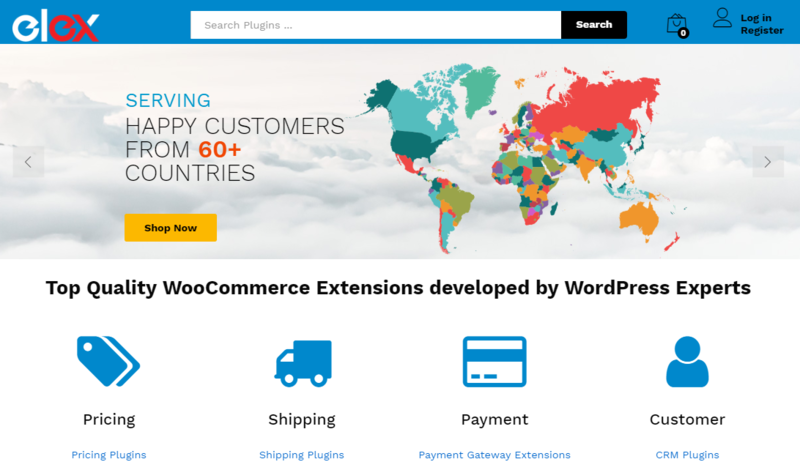 You can find a large number of free and premium extension on WooCommerce Extensions store. These plugins would be the best option to set up a lot of added capabilities to your WooCommerce store when you are starting up. As your store continues to grow, you can invest in premium extensions that would be helpful to different store strategies. In the WooCommerce extensions store, you will find quite a few extensions, which you can get hold of free of cost. 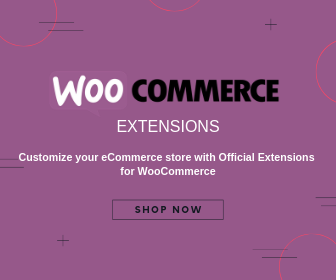 Now, lets’s take a look at some of the popular free WooCommerce extensions that you can download from the extensions store. Facebook for WooCommerce – This is in fact two plugins, both quite useful. The first one is more marketing oriented, which helps you maximize the returns from your campaigns. It will help you find more customers and improve sales on your store. Moreover, you can measure the success rates of each of your campaigns. The second one helps you sync your product catalog on Facebook, so that you can enhance your multi-channel retail strategy. WooCommerce Google Analytics – This one helps you get basic eCommerce analytics free on your WooCommerce store. With the help of this plugin, you will have a better idea on what customers are looking for, and which channels are actually acquiring customers for you. You can also focus better on the products customers are really interested in. Stripe – With the help of the WooCommerce Stripe extension, you can accept payments directly on your site. The main advantage of this payment option is that your customers won’t be re-directed to another site at any point during the checkout. If you belong to one of the 25 countries that accepts Stripe as a payment option, you can download this extension. LiveChat – WooCommerce offers an integration of LiveChat on your store. You need to create an account with LiveChat to be able to use this extension. It will make your customer service extremely effective, as you can resolve issues instantly through a chat window. A large number of eCommerce stores, from small to big, are making great use of LiveChat. With a reputation of being genuine problem solvers in the WordPress environment, Elex (elextensions.com) offers a variety of free WordPress Plugins on their website. The capabilities of these plugins range from pricing, shipping, customer support, product management and more. All the plugins of Elex goes through rigorous quality tests and promises to offer a great user experience. An efficient and fast-responding customer support team is another reason for their huge popularity among WordPress-WooCommerce site owners. With free WordPress plugins of varied capabilities, Elex is one of the alternatives to WordPress plugin repository. Let’s take a look at some of the most popular free WordPress plugins of Elex. Dynamic Pricing and Discounts – This plugin helps you create multiple discount types and price adjustments on your WooCommerce store. You can create a flat rate discount or percentage discount, or even set a fixed price according to your store strategy. You can set pricing rules applicable to individual products or product categories. Moreover, you can set rules based on product weight, quantity, price, number of items, etc. as well. Stamps.com Shipping Plugin with USPS Postage – This plugin helps to access real time rates from USPS and display those rates to your customers who are looking at a product on your WooCommerce store. The plugin allows you to customize the name of the services you display. Furthermore, you can set up a fallback rate, in case USPS API fails to provide live rates. 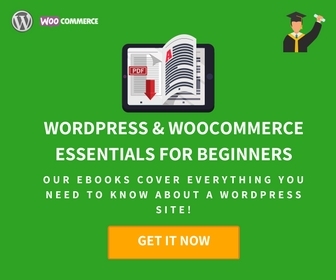 Bulk Edit Products, Prices and Attributes – If you have a large number of WooCommerce products on your store, editing them at once can be a hassle. However, with the Elex Bulk Edit plugin, you can easily edit several product fields at a time. Please note the basic version supports only simple products. 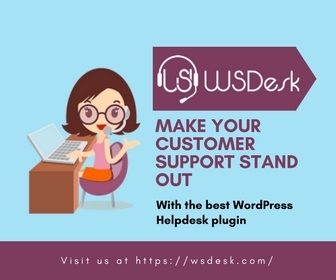 WSDesk WordPress Helpdesk Plugin – This is a great option with rich features to help you set up a seamless WordPress help desk system. It is a great solution to create and manage tickets, with total control of your customer data. The free version is loaded with features like Email piping, unlimited agents, customizable email replies, file attachment, etc. They are a great team that provides some good free WordPress plugins, along with a range of premium ones. All their plugins are fully responsive and offers support for multiple browsers. Their plugins also boast a user-friendly interface and supports translation to different languages. Moreover, you will find detailed documentation and reliable support when using one of their plugins. Blog Designer – If you are running a blog, you would want to experiment with its look and feel occasionally. This plugin will help you try out different design and layouts to your blog pages. It offers six different blog styles that you can experiment with, and more than 30 options, which will help you configure it. It is pretty easy to use, and helps you ensure that your reader never has a boring experience on your blog. User Activity Log – When you have several users on your WordPress site, it is really important that you keep an activity log. This plugin helps you monitor the user activities on your WordPress site. If you are tracking a specific user’s activity, you can set it to get a notification every time that user signs in to their account. User Blocker – Now, if you want to block specific users from accessing your site, you can use this plugin. You can block users based on their user roles or names, and can be unblocked any time as per your convenience. Read more about various user roles here. Trash Duplicate and 301 Redirect – Duplicate content can be a negative factor that can hamper your SEO efforts. If you allow user-generated content on your WordPress site, this can be particularly relevant to you. This plugin helps you delete duplicate content, or redirect posts wherever necessary. Read more about the some WooCommerce SEO tools here. Huge-IT offers a range of innovative solutions catering to different content management platforms. 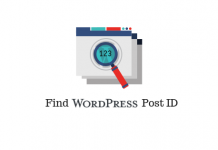 They have a set of premium WordPress plugins that you might find useful to add functionalities to your WordPress site. Most of their popular plugins have a Free version with basic features which you can download from their site. For the free plugins, they offer forum support, while the premium versions have live chat or email support. Huge-IT offers some useful WordPress plugins on their website, which you can download for free. Here is a quick look at some of their popular plugins. WordPress Google Maps Plugin – This plugin helps you place Google maps on your posts or pages. Over 20 map options and 44 marker styles make it a better experience for your site visitors. You can customize a lot of display options on your maps suiting the design style of your site. WordPress Forms – Contact forms are really important for website owners, as it helps you stay in touch with your customers more effectively. This plugin offers you a great form builder that is quite easy to configure and use. It offers integration of PayPal and Google Maps to your forms and offers a large number of design options. WordPress Product Catalog – You can create a product catalog on your WordPress site with the help of this plugin. It will help you customize the presentation of product information in a style that is suitable to your product strategy. Main WP offers a WordPress management suite, that will help you control all your WordPress maintenance tasks. On the MainWP website, you will find a range of free WordPress plugins that can be really useful. They have a separate menue for free plugins on their website. If you find any of these plugins useful, you can get those free from the website. Let’s quickly look at a few of them here. 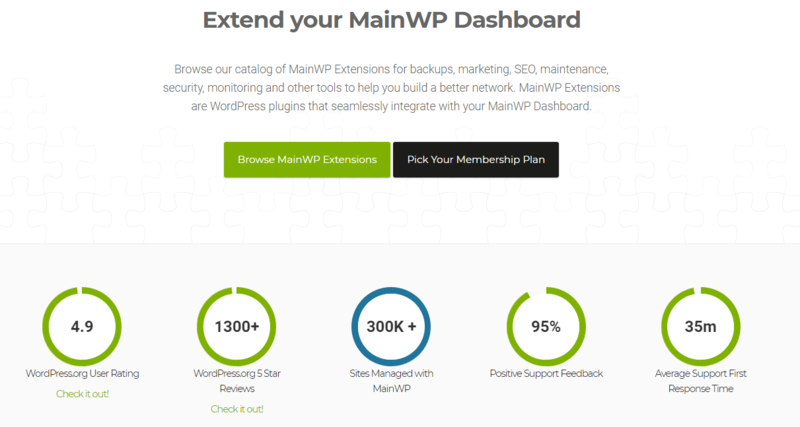 MainWP, a tool that helps you manage multiple sites from one dashboard has a variety of free WordPress plugins on their website. Advanced Uptime Monitor – Continuous uptime is an essential requirement for any website, particularly for eCommerce sites. You get to monitor your website’s uptime every five minutes with the help of this plugin. In case your site is down for more than three minutes, the plugin will notify you. Backup WordPress – If you are using BackUp WordPress plugin, this plugin helps you control the backup activities of all your child sites from the main dashboard. The intuitive nature of the plugin helps you manage everything effortlessly, even if you don’t have coding knowledge. Vulnerability Checker – This plugin will help you understand any vulnerabilities in your themes and plugins on your child sites. You will get notifications about these vulnerabilities regularly, where you can either delete or update the concerned plugins. Free WordPress plugins offer great advantages to site owners. Without any financial investments, you can manage to get desired functionalities on your site. However, it is always a great idea to apply some caution against the indiscriminate use of other plugins. Compatibility issues can create problems on your site, as seen commonly in WordPress environments. Every time you introduce a new plugin to your site, make sure that it is not hindering the functioning of an existing plugin. Experts advise to check thoroughly when you install a new plugin for any issues. Updates are quite important for WordPress plugins. You need to periodically assess what plugins need updates. Not updating plugins for long periods can pose security threats to your site. Some store owners keep plugins deactivated when they are not using them. Experts advise against this. It is always better to uninstall a plugin when not using it rather than keeping it indefinitely. When you need it, you can always install it again.